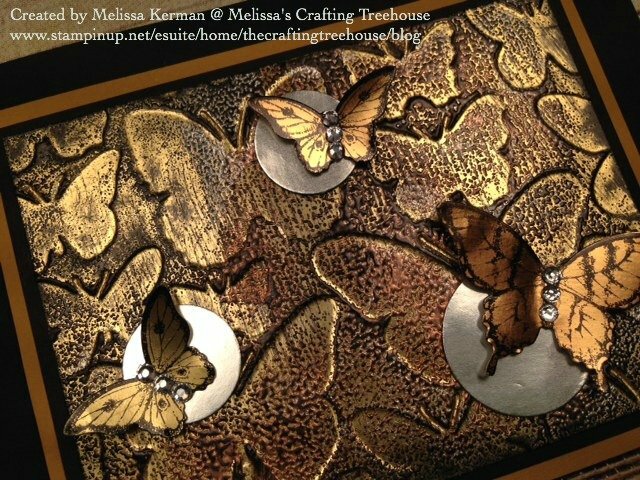 Melissa's Crafting Treehouse Home Page... a paper crafter's playhouse! 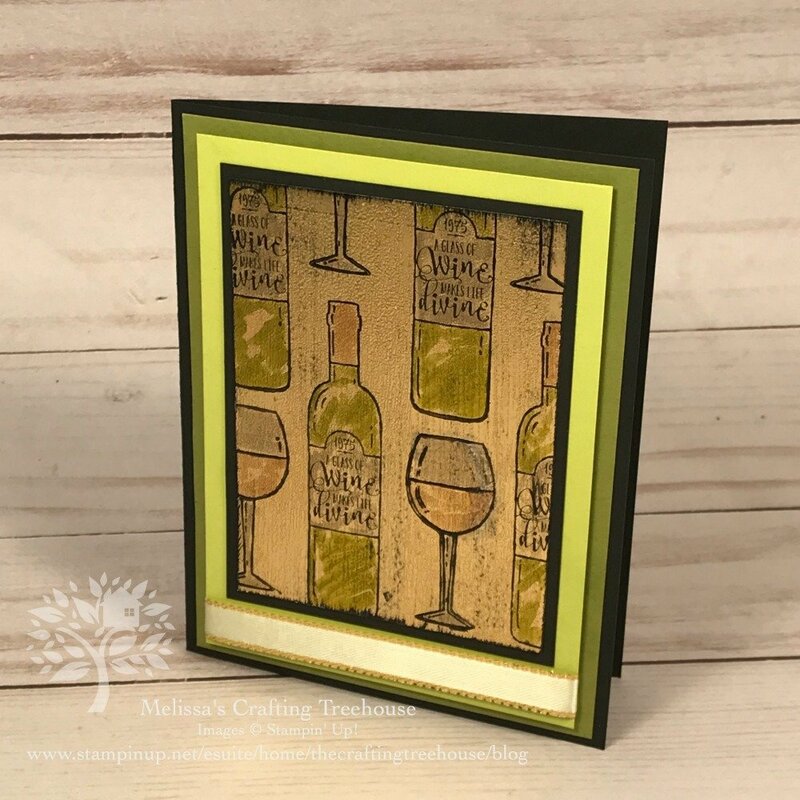 Check out my Paper Crafter's Primer to get started! 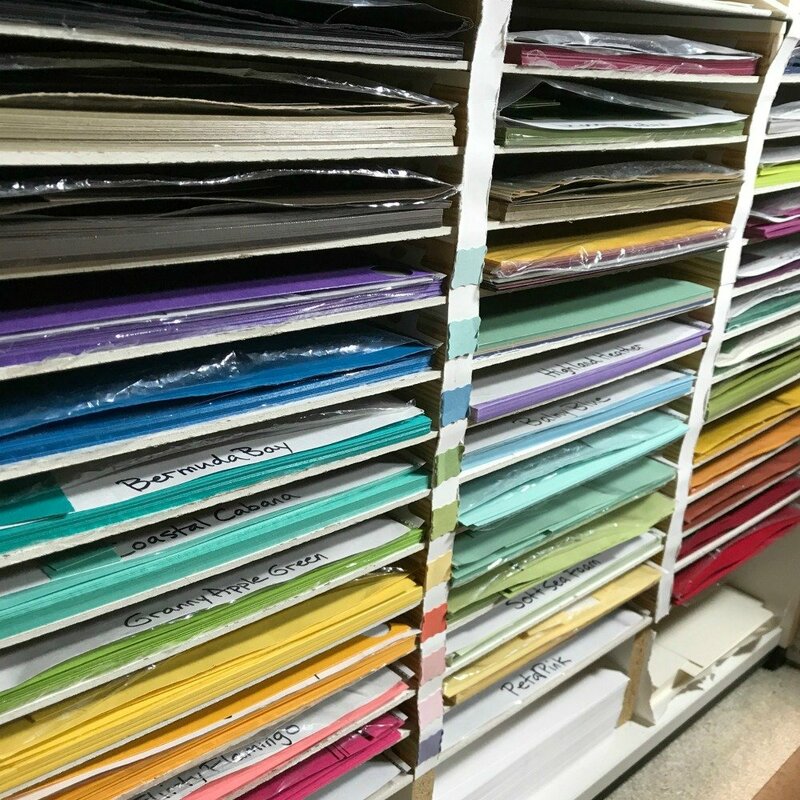 I love teaching people about the art of paper crafting whether it's in person or from afar, through the written word or through video! No matter how simple or complex the project, my tutorials and Classes-To-Go will make the process fun and easy to understand! Come learn with me and explore your creative potential! Just a mushy note to tell you how much I appreciate your extra “value add” for being your customer. 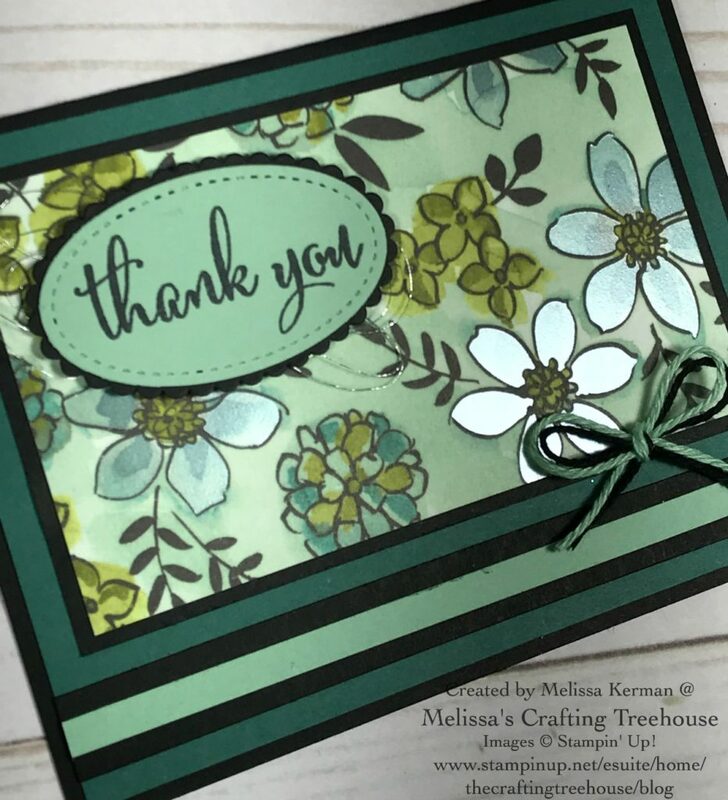 Your “extras” have brought me back to stamping and crafting more regularly and have reignited my love for this hobby. Thank you for being innovative and creating a way that I can participate in all of the events and programs you have from across the country. I appreciate it more than you know. I just wanted to share this with you to hopefully bring a smile to your face that you have brought one to me more than once and definitely every time I get a package with your return address. 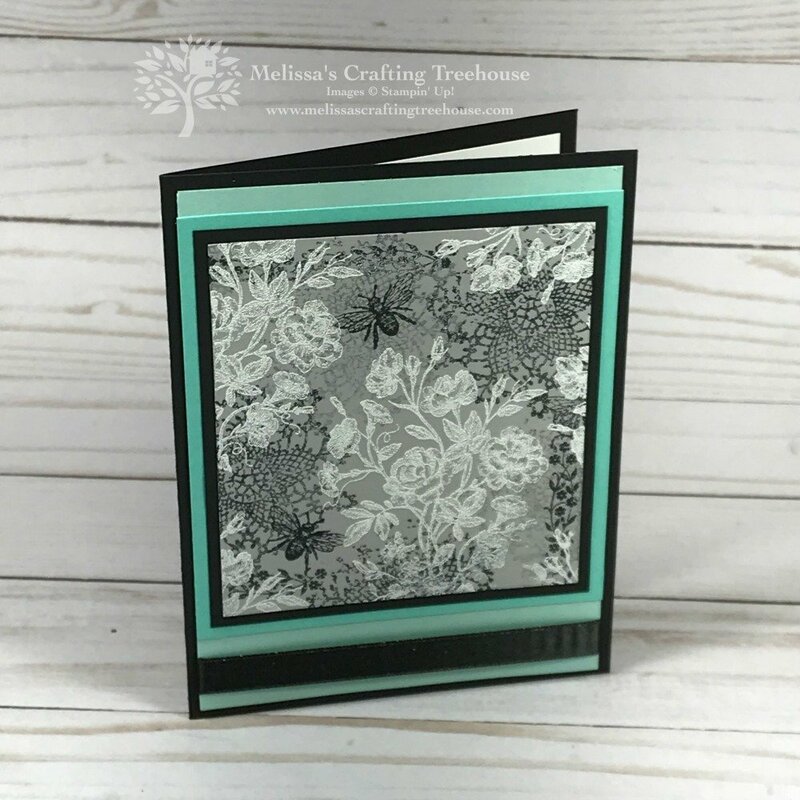 As a crafter... Find Creative Bliss one card at a time! As a club member or student... 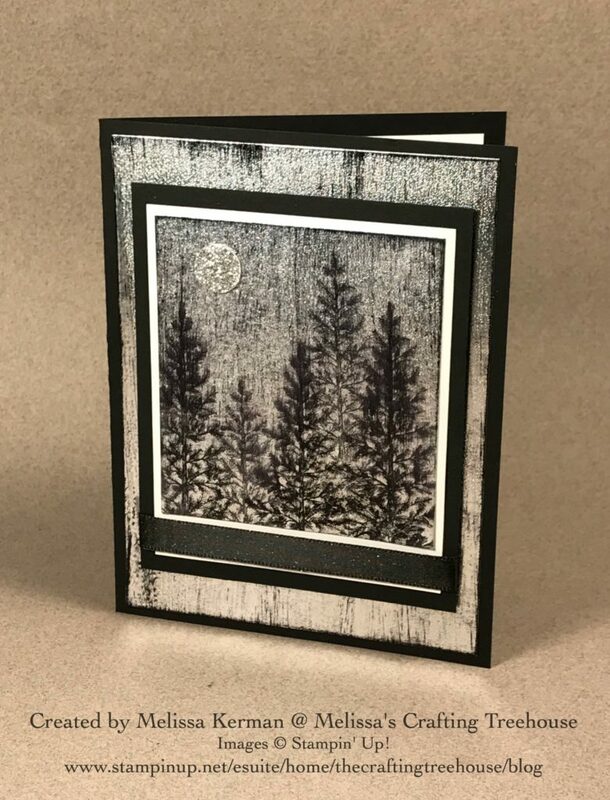 Enjoy a community to share the creative bliss! As a demonstrator... Join a global community inspired to perpetuate the Creative Bliss! 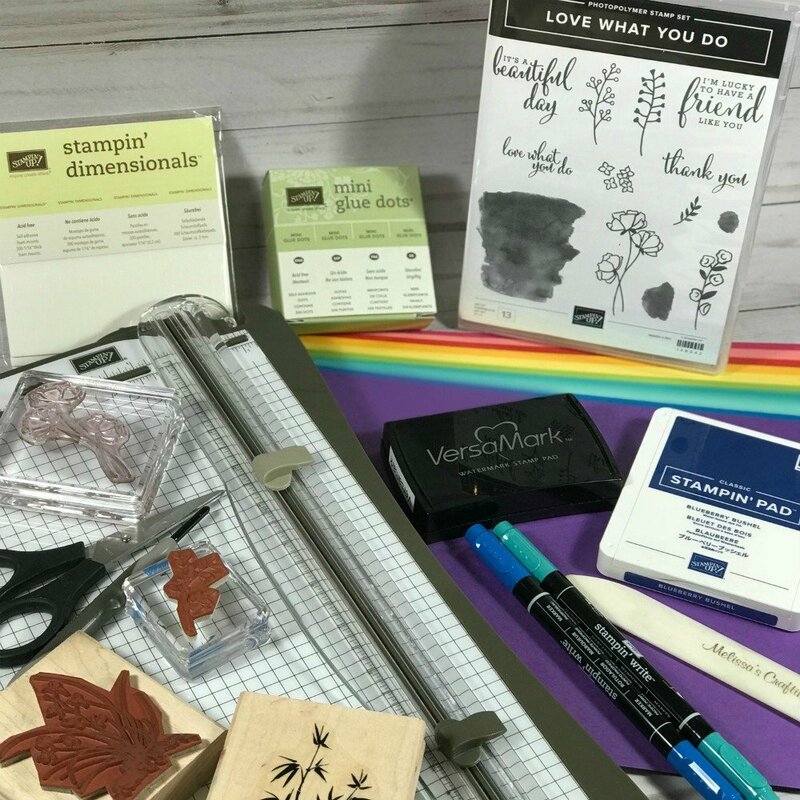 I absolutely LOVE being a Stampin' Up! demonstrator and can't imagine my life without it! How could I not want to share this experience with anyone and everyone that will listen?! Will you listen? 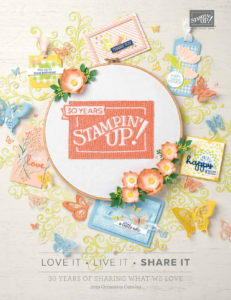 Check out the Current Stampin' Up! Publications! Click on the photos to see PDF's of these publication! 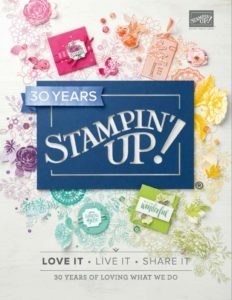 2018 - 2019 Annual Stampin' Up! Catalog! 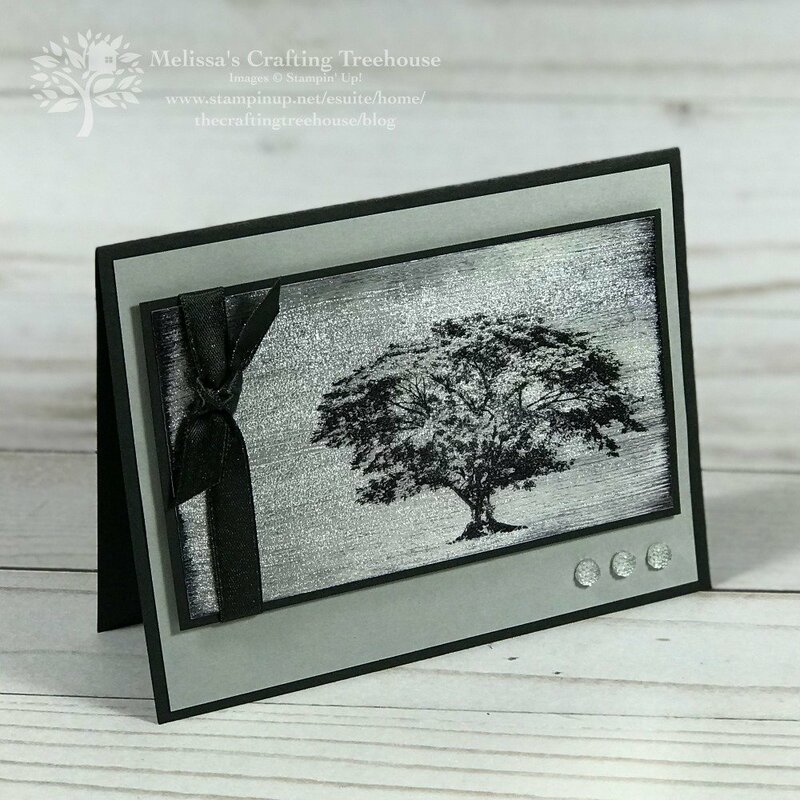 Get Your Paper Crafters Primer when you join my email list!